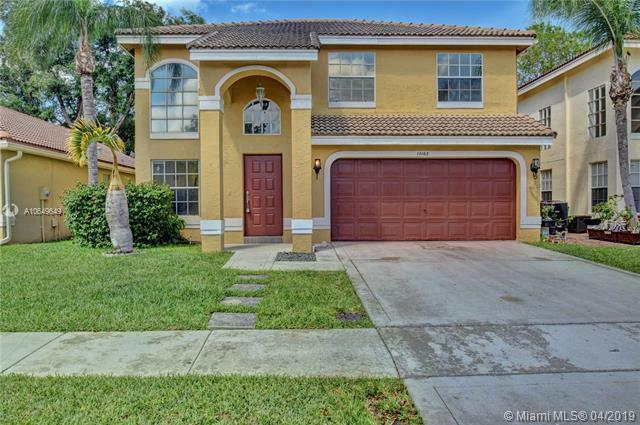 Incredible opportunity in West Boca! 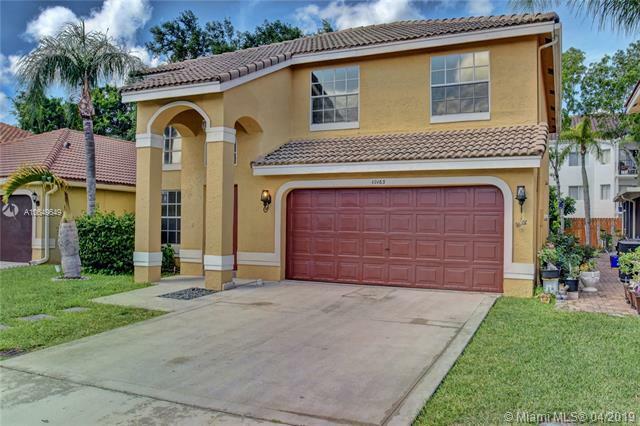 This 4-bedroom 2.5-bath single-family home w/ 2-car garage is filled with high ceilings and big open spaces is waiting for its next owners! Large open kitchen looks into the family/dining rooms. Extra large master-suite with five-piece master bathroom and large walk-in closet. Nice fenced-in backyard with amazing screened-in patio space so you can enjoy outside while still in the shade! Garage has been converted to an office. 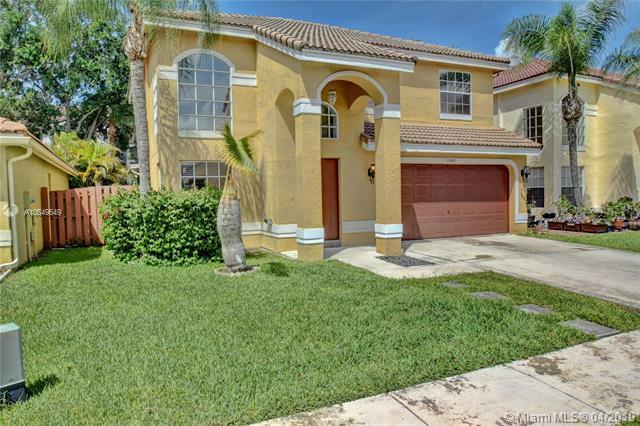 Spectacular landscaping, and its one of the lowest HOA fees in all of West Boca. It includes 24/7 guard security, beautiful community pool, tennis court, basketball court, children's playground, and Clubhouse w/BBQ area. No equity membership required! Centrally located, easy access to major highways and A schools. Easy to show! 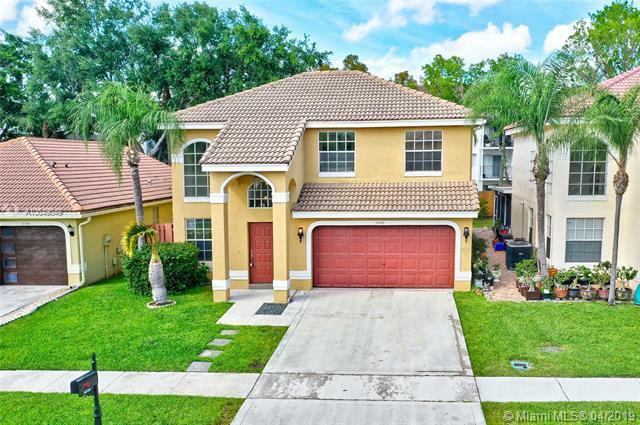 Listing courtesy of De Rosa Realty Inc.